Eeyore & friends w'paper. 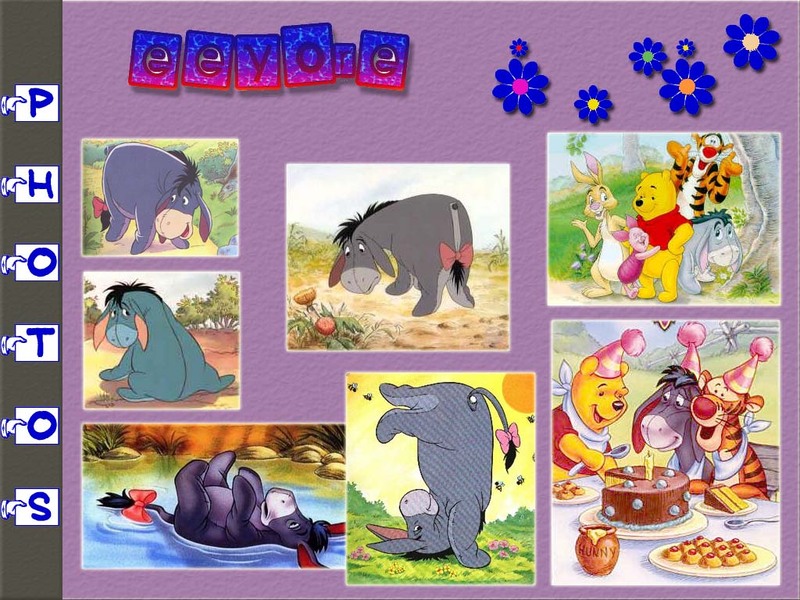 Collection of pics of eeyore and his friends. HD Wallpaper and background images in the O Ursinho Puff club tagged: winnie the pooh friends eeyore a. a. milne.